Battlefield V Review – Can Love Bloom on the Battlefield? After Battlefield 3 and 4 in modern settings, we jumped back into The Great War with Battlefield 1. 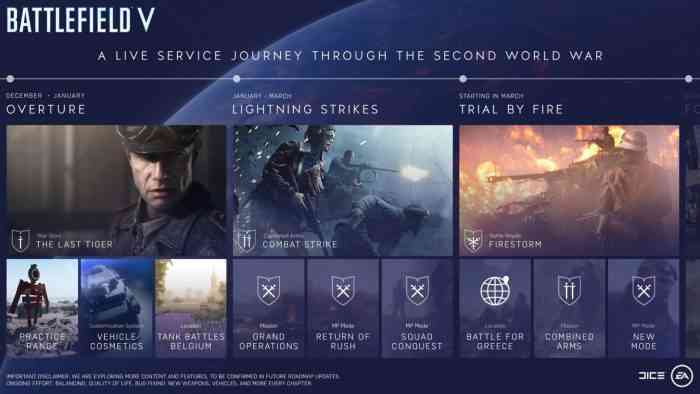 That means that this time, as we revisit World War 2, the time has come, of course, for Battlefield V. Despite the puzzling numbering system, Battlefield V promises a bunch of new systems, a wide array of maps, and a new dedication to treating Battlefield V as a live service that can continually grow and evolve. 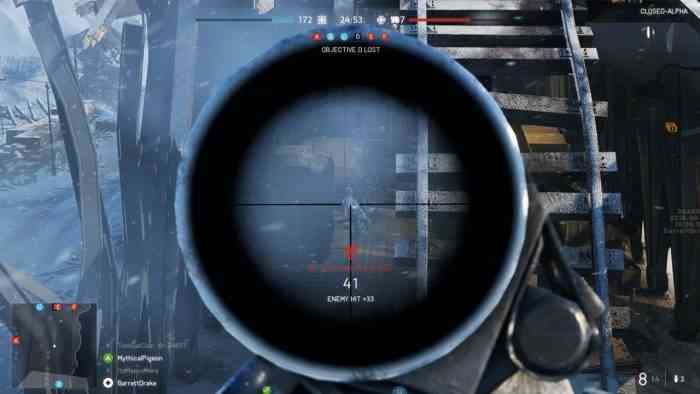 Things started off shaky with the community response to the game’s reveal trailer, but after playing until my thumbs were raw I think the Battlefield community is going to dig BFV. Those familiar with the franchise already know what to expect, but let’s outline it for the uninitiated. Battlefield is known for simulating warfare at an epic scale with objective based game modes allowing players to be part of the greatest battles in history. 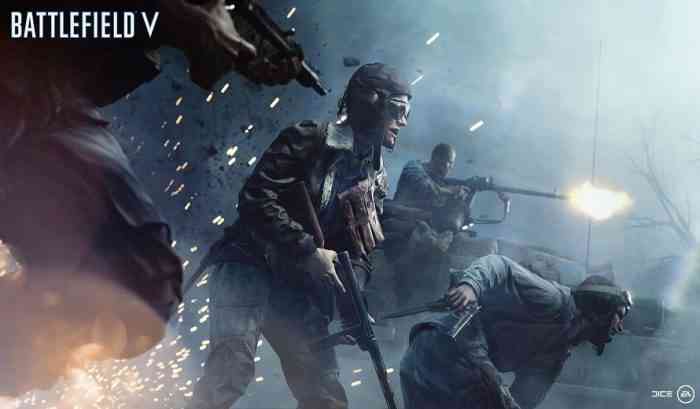 With Battlefield V, and after several years away from the era, players will wade back into World War 2. I can hear many of you yawning already, so let’s discuss what makes Battlefield V’s take on World War 2 unique. 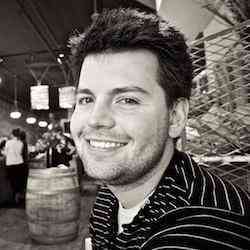 For one, the beaches of Normandy were off the table from the start. I asked DICE’s Ryan McArthur about the temptation to do Normandy with the way technology has progressed, and his response was simply that no one wanted to make a game that’s already been made. Their focus was always on telling stories that haven’t been told, and the game’s War Stories mode backs that up. Each of the bite-sized hour-or-two stories is both personally motivated and broadly interesting, with my favorite of the introductory three being Tiralleur – a tale of the Senegalese contingent of France’s Colonial Forces. The writing is disappointingly heavy-handed throughout, but the morals the stories managed to resonate with me as someone deeply interested in the era surrounding WW2. For the most part, the structure of the story missions was a miss for me. There are certainly moments that capture what Battlefield is all about, but multiple sections play out like you might capture an outpost in a Far Cry game. 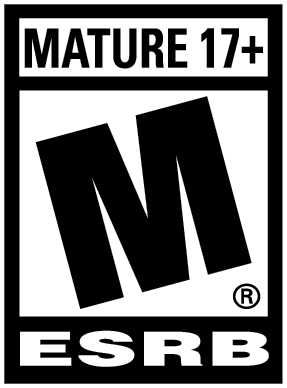 It’s not bad strictly speaking, but it’s odd to focus on that repeatedly when it’s utterly absent from the focus of Battlefield V: it’s multiplayer. The incredible scale and sandbox nature of the franchise is alive and well in Battlefield V. There’s a frenetic pace to the action that leaves combatants feeling flustered and in need of fresh air, with ridiculous ‘I-can’t-believe-that-happened’ moments coming fast and furious. The shooting mechanics more or less keep up with the action, and guns behave predictably thanks to some reworked physics. A few hours in, I was very comfortable with how my Lee Enfield would perform in various scenarios. For those new to the series, that should make matches vastly more approachable in BFV. That said, there are a LOT of glitches still to be worked out here. I’ve seen corpses suddenly shoot in the air. Mantling over terrain is highly inconsistent, I clipped through terrain at a disturbing rate, and soldiers who are bleeding out have a terrifying tendency to clip through walls, other bodies, and vehicles. Visual glitches are one thing, but those that affect gameplay are frustrating. I played a lot as a medic, and when you can’t revive someone thanks to how they’ve clipped, it doesn’t feel good (and for the wrong reasons). War should feel like hell. As a lesson to future generations, it’s important to lay bare the facts of World War 2. Millions died, and the brief moments of victorious glory were tiny ripples in an ocean of suffering. Moment to moment, the struggle of war is apparent. You’ll die often. I sense that’s by design, to encourage the new squad play features DICE has included. Many battles in World War 2 were won because one side outlasted the other and prevailed in the battle of attrition. That concept is in play in a big way in Battlefield V and means that playing your class and sticking with your squad is much more than just a fun idea. Squadmates can revive one another when they go down, and respawns can happen at a squadmate’s location deep behind enemy lines. It’s a huge tactical advantage, though my time on the live servers thus far indicates that getting a solid crew together is pretty important. I can’t overstate how frustrating it is to watch 3 teammates sprint off in three different directions, or to watch medics run right past wounded soldiers into the line of fire. News flash: that’s a super bad idea. Surviving and saving tickets when you ought to be dead is crucial to victory in Battlefield V.
DICE’s new fortifications system has the potential to drastically change outcomes too if you can convince your team to do it. Most objectives on the maps have sandbag walls that can be built, trenches that can be dug, and barbed wire that can be laid out to hold up your enemy. It’s incredibly effective. One time I pushed a little to far over a hill, only to have a teammate build a wall right behind me. I died. That’s not the intended use of course, but it highlights the fact that you can strategically build to funnel enemies where you want them to go. The maps in Battlefield V effectively do the same thing, and it’s been interesting to see which objectives inevitably become the focal point of battles. For example, I haven’t played a single match on Aerodrome where the central hangar hasn’t become an incredibly frantic battle. Almost all of the 8 launch maps play out that way, although some are way more fun than others. The towering bridge and broad marshes of Twisted Steel are great for the aforementioned battle of attrition, and the vibrant colors and wide open fields of Arras are a visual treat. The closed in and oppressive feel of Devastation is very effective, but matches there are more Call of Duty than Battlefield with the number of camping snipers and blind corners. In a surprising move, all future maps and modes for Battlefield V are going to be free. That’s fantastic news for more reasons than one, not the least of which is the fact that things feel a bit thin in the launch version. The 8 maps are almost enough, but almost all the modes boil down to point control with a modification or two. Fine, that’s Battlefield’s bread and butter, but a little more variety once in a while would be a treat. The most interesting of the modes is Grand Operations as it throws multiple maps and modes at your group over multiple in game ‘days’. It’s super satisfying to eke out victory on day 1, but I never felt as though that victory had game changing effects in day 2. Some of the spawn rates seem to get tweaked and you might have more respawns to work with, but more or less there’s one defined path to each operation. If, for example, you post a major victory in the Rotterdam Raid as the allies, the epilogue voice over is along the lines of “hey we won, cool beans y’all, oh but Rotterdam is still going to fall”. When you’ve invested 45 minutes or so into the match, it’d be nice to feel like somewhere along the way it had all meant something. I’d love to see branching paths implemented in future Grand Ops. 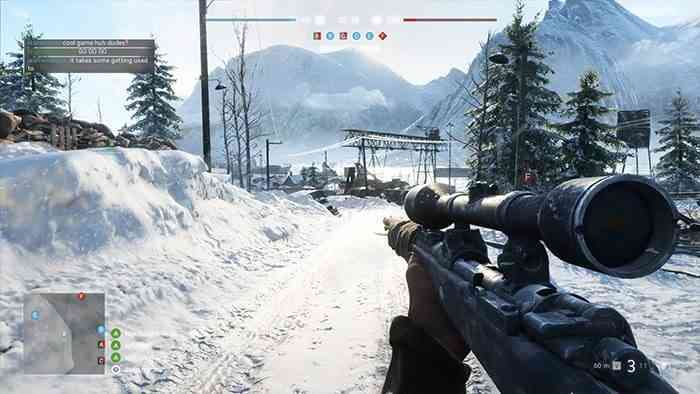 Visually, Battlefield V is stunning. That’s no surprise given 1) DICE’s pedigree and 2) the Frostbite engine. The weather effects are particularly convincing as snow whips past your plane on Narvik or the fog settles over Rotterdam. Things are obviously gorgeous on a beefy PC, but the Xbox One X holds up mighty well. Texture pop in is an issue at times, but the locked in 60fps framerate is fantastic to see. This one is definitely a looker. The score is less prominent than Battlefield games of the past, but when it shows up, it’s beautifully arranged and recorded. One thing I wished for at times was sharper sound effects. They’re good, no doubt, but I wanted some more snap from nearby sniper fire and more rumbling in my chest whilst piloting a tank. 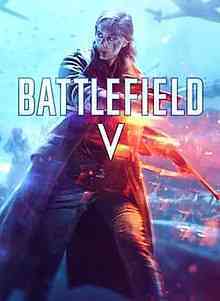 If DICE is telling the truth and Battlefield V develops into a long-term, always evolving online game, fans are in for a treat. The bones of BFV are robust. It looks outstanding, plays great, and the stories of World War 2 are a constant draw for history fans. There are rough patches for the time being, but if those get smoothed out and the content pipeline remains full, Battlefield V stands to have a very, very long shelf life with shooter fans.